Drumlin Estates is a 40-unit affordable housing unit in Marion, NY. Beautiful, quiet community with a park-like setting, close to stores and downtown businesses! Take the WATS bus to neighboring Newark for more shopping options or travel just a few miles to Route 104! 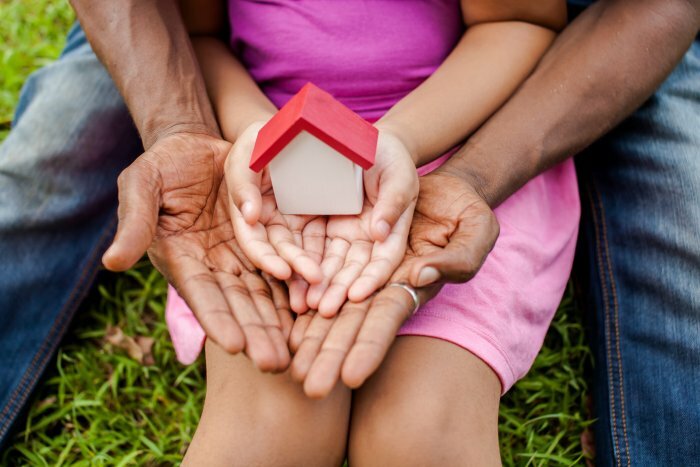 Well-kept grounds and a cozy community room are ready to welcome you home! 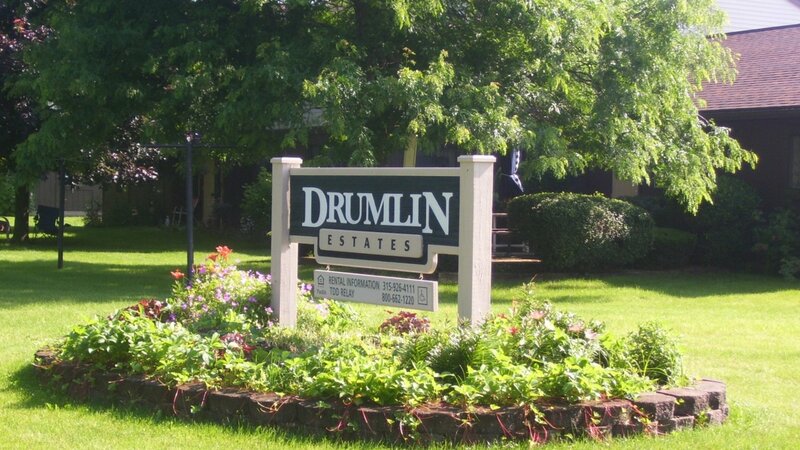 Drumlin Estates sits just outside the quaint town of Marion, NY in Wayne County. 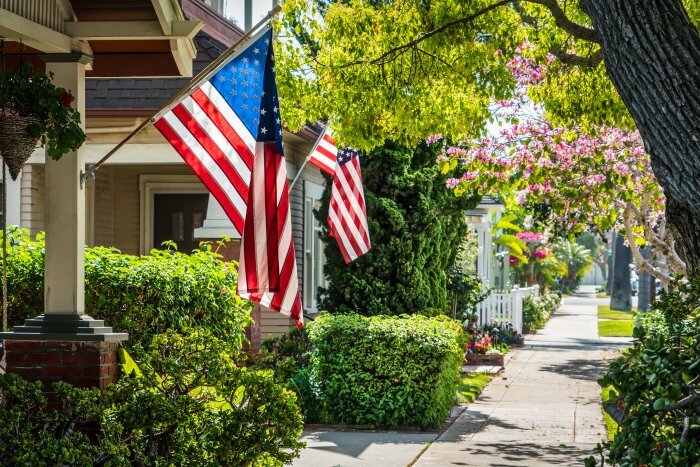 Marion is located just 20 miles east of Rochester and 10 miles north of Newark, where shopping and restaurants are plentiful. The town is easily accessible to US Route 104. Beautiful Sodus Bay is only a short 20 minute drive, farm markets are available year round, and the very popular Hill Cumorah Pageant is held annually in a connecting town.